The relentless crackdown in the Nirav Modi – PNB scam case continues. The Enforcement Directorate today reported that it had seized several premium cars belonging to Nirav Modi and his companies. 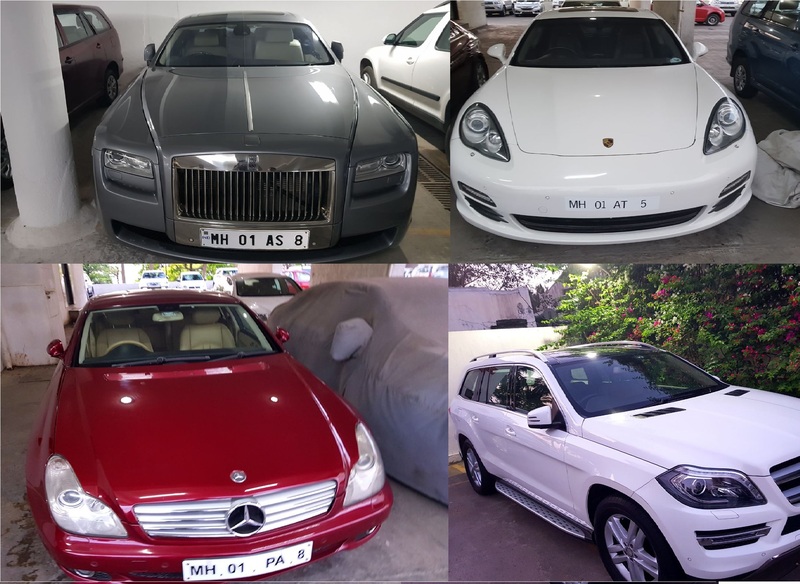 The cars include a Rolls Royce Ghost, Porsche Panamera, 2 Mercedes Benz, 3 Honda, 1 Toyota Fortuner & an Innova, as per the Enforcement Directorate. The above move comes on the back of multiple actions taken by various authorities over the past few days. On 16th February, in raids that continued late into the night, the ED seized Rs. 5,100 crores worth of Gold, precious gems and Jewellery. The Enforcement Directorate also tweeted about additional raids being conducted and that diamonds, gold and jewellery worth Rs. 549 crores (book value) have been seized.